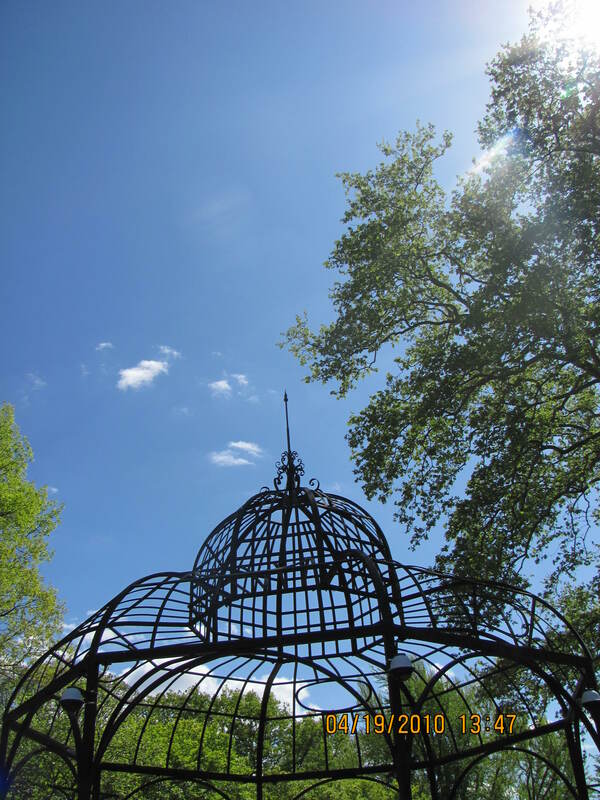 Today’s skyward photos are from our recent day-trip to the Philadelphia Zoo, the oldest zoo in the nation. 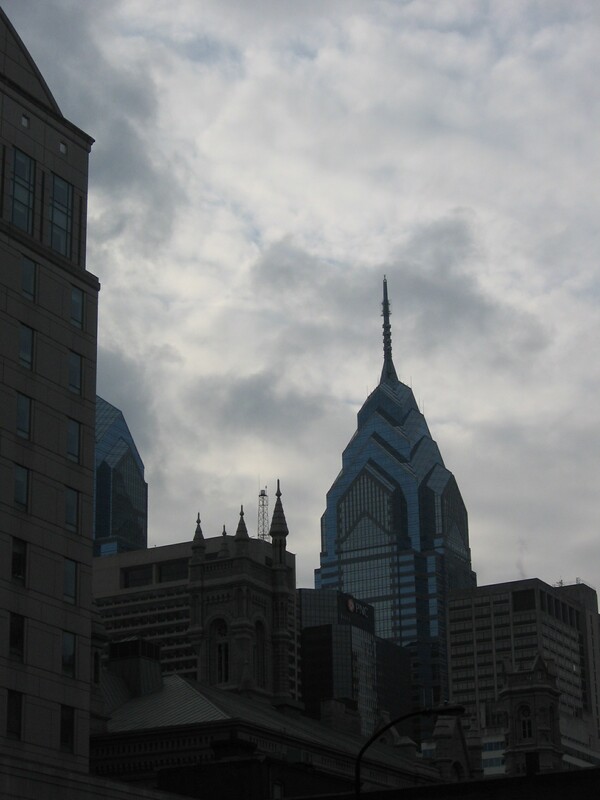 A day trip to Philadelphia on New Year’s day to watch the annual Mummer’s day parade and . There’ s a show put on by the Fancy Brigades, 10 clubs, at the Convention Center that we go to most years. look at the ferris wheel, it moves! 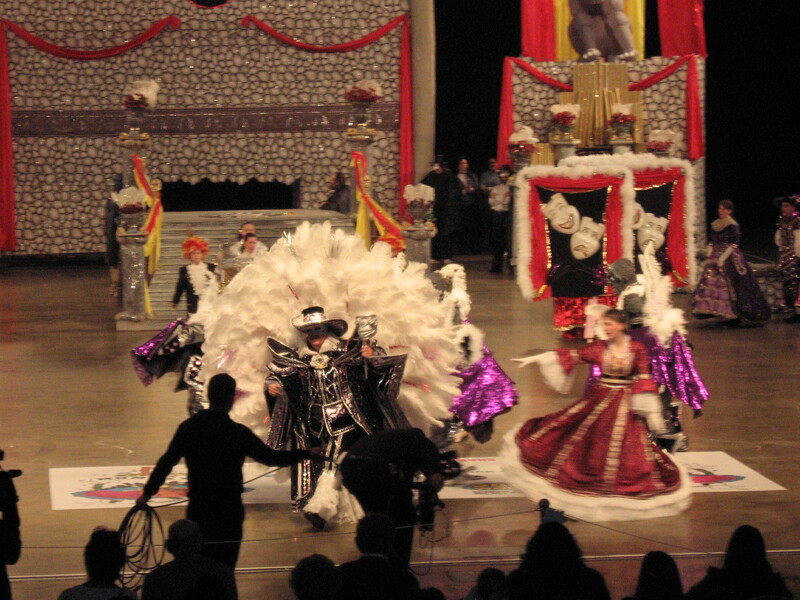 The Philadelphia Mummers New Years Celebration begins in the end of December with the Mummers Fest, from December 27 to 31,2008. The annual Mummers parade is on January 1st each year. 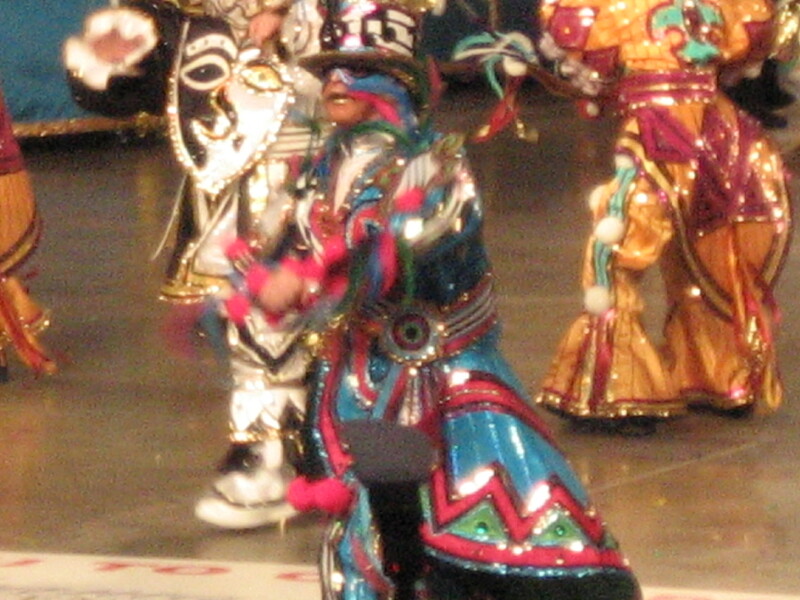 The Mummers Fest takes place each year at the Pennsylvania Convention Center. There is a “Behind the Scenes” tour called Backstage Pass. 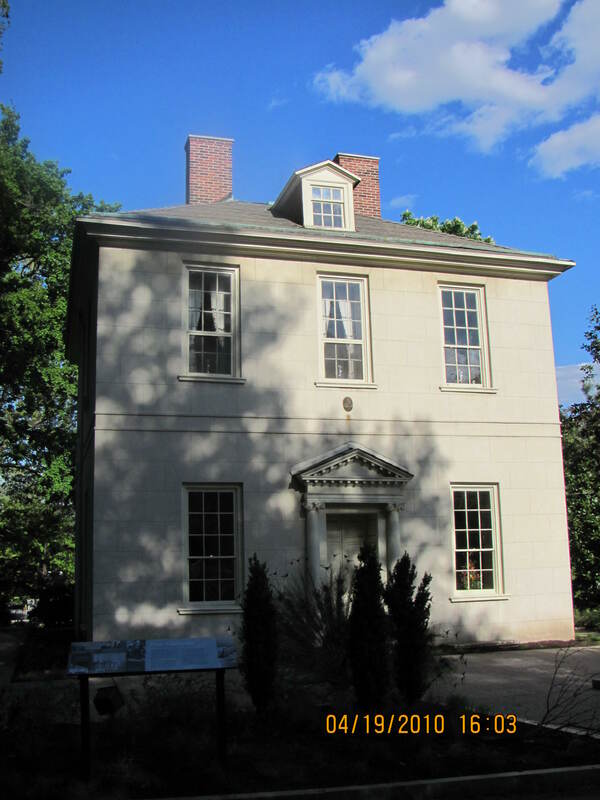 For fifty minutes you get a behind the scenes private tour with a Brigade Captain of one of the dozens of clubs. During the tour,the Captain shares stories of parading and performing. The first official Mummers parade was in 1901 on January 1st. 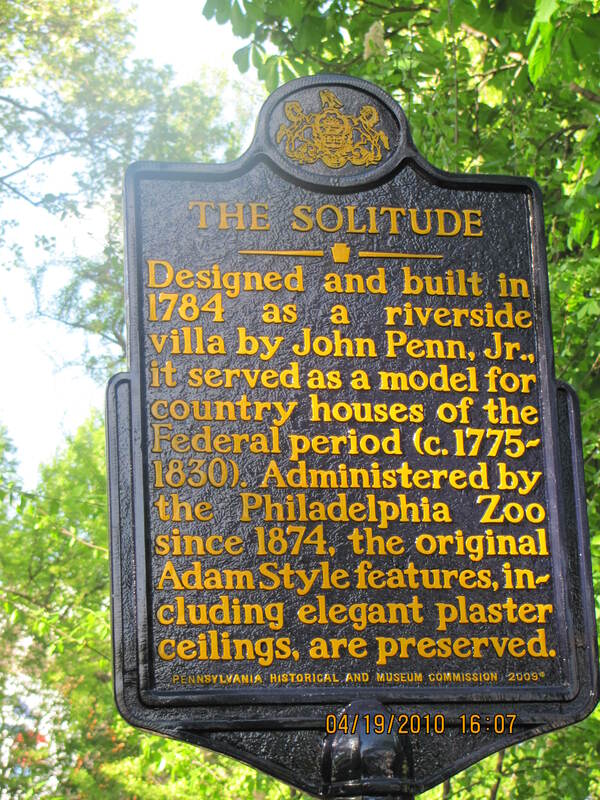 The parade starts in the Am with the Comics, the Philly version of clowns in colorful outfits, dancing to the recording of “Golden Slippers “.Some names of Comic clubs include the Goodtimers, the Happy Tappers, Southside Shooters NYA, and Liberty. Next come the String Bands with names such as South Philadelphia, Over Brook, Irish American String band, and Fralinger each club creating a new theme each year and wearing elaborate feathered costumes costing tens of thousands of dollars to make and weighing well over 100 pounds. Each club chooses songs, and props to go with their theme. Following next is the Fancy Costume Division with club names of Adelphia, Golden Sunrise, Hog Island and Oregon. They strut in elaborate costumes to the sound of music provided by their live band. My favorite part, the Fancy Brigades, a larger presentation within the Fancies. The Brigades were moved indoors in the 1990’s as a ticketed 5:oo pm show due to larger props that were vulnerable to the winter wind ,rain and snow. In 2001, a 1200 noon show was added. For the noon show, be sure to arrive early, at 11:30 am for your chance to take photos with performers on the show floor before the Fancy Brigade show. 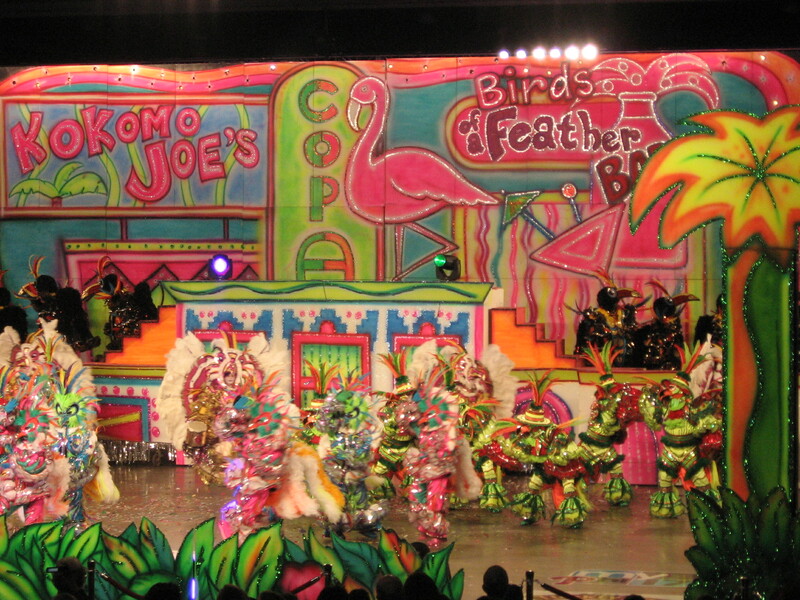 Get in step with the Giant Mummers Strut, join the fun, Don’t be bashful. My photos are from January 1, 2008, performance of the Fancy Brigades in the Philadelphia Convention Center in Pennsylvania.